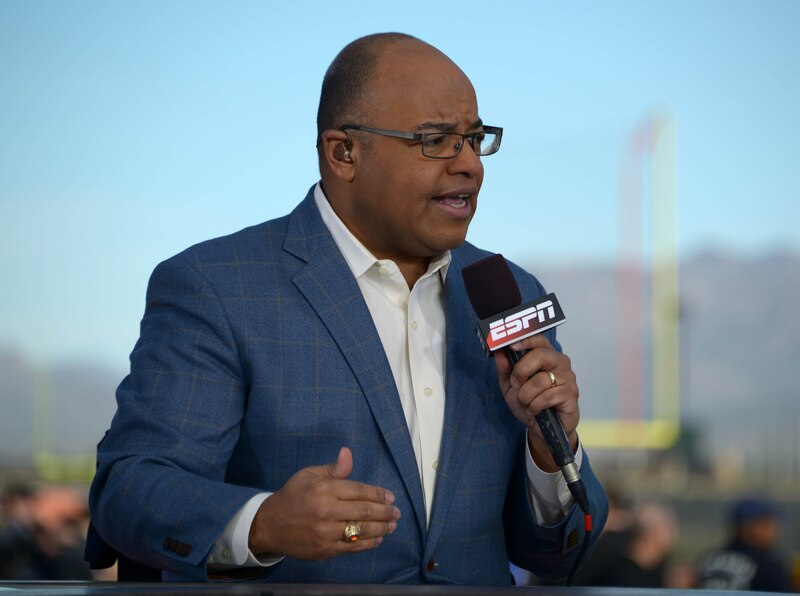 Legendary announcer Mike Tirico was covering the 2019 Masters on Westwood One Sports radio when Tiger Woods broke through with his first major in 11 years. The moments after Woods’ remarkable victory were full of emotion as Woods came to grips with the reality of finally breaking one of the most prominent slumps in American sports history. Those watching on television were able to see it firsthand. People who were keeping track of the tournament on the radio were treated to one of the greatest calls we’ve heard in ages, courtesy of Tirico. In particular, Tirico painting the picture of Woods greeting his son at the same spot he greeted his late father, 22 years ago, was extremely moving. One of the best in the business, Tirico once again set the bar exceptionally high with this outstanding radio call.